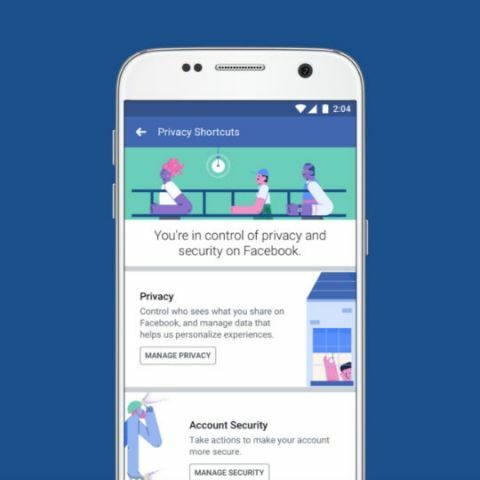 A new bug on the platform reportedly changed the privacy setting regarding what people want others to see publicly. Facebook has apologised for the mistake and said the company will contact users through their Newsfeed. In another information-sharing slip up by Facebook, a bug on the social media platform may have made public the posts privately shared by up to 14 million users. The glitch allegedly changed the privacy setting of the posts to “Public” even if the users had chosen restricted options. The company said that it has fixed the issue and the privacy settings have been restored to what the users had previously chosen. Facebook users who may have been affected by the bug will be notified on their Newsfeeds. “We’d like to apologise for this mistake. To be clear, this bug did not impact anything people had posted before - and they could still choose their audience just as they always have. We’d like to apologise for this mistake," Egan added. When you post anything on Facebook, there is an option that lets you choose who sees what you are posting. The options include Public, Friends of Friends, Friends and Only Me. While other options limit the audience, “Public” will be visible to everyone who visits your profile. Facebook remembers your preferred setting and it automatically selects it for the subsequent posts that you share on the platform. Between May 18 and 22, the bug, however, made every post to “public” even if you had chosen one of the private options. If you did not notice and manually changed the setting to what you had previously set, it is possible that whatever you had posted during May 18 to 22 time bracket -- that was not meant to be “Public” -- was seen by a wider audience. If you are one of the affected users, Facebook will notify you. In the meantime, your privacy setting has been changed to whatever you had set it to previously. It is still advisable to go and recheck your privacy settings on the platform. The latest slip up adds to the issues that already surround Facebook. Most recently, the social media giant was reported to have shared users personal data with 60 smartphone makers, including four China-based companies. Facebook accepted that it had shared data with Huawei, Lenovo, Oppo and TCL. The company announced that it will wrap up the engagements with Huawei by the end of this week.